The hire fleet Hydraulic Torque Wrenches are the ideal tool for handling the toughest bolting torque jobs. 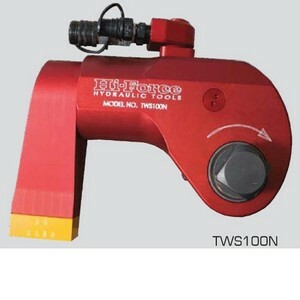 The Hydraulic Torque Wrench handles the torque tightening jobs accuratley and quickly, with a accuracy of +/-3%. The central spline easily removes to convert the hydraulic torque wrench from tightening mode to loosening mode. 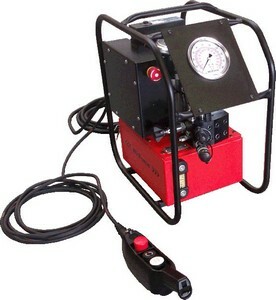 For any questions regarding the hire of the hydraulic torque wrench please contact us.